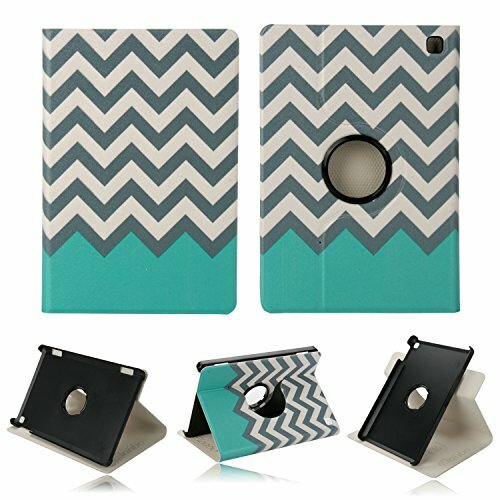 -This folio case is perfect fit for your Amazon Kindle Fire HD 7 Tablet. -7-14 Working Days to Arrive!!! Strong After-Sale Service Protection !